On February 6, 2019 (with a correction issued on February 25, 2019), the Environmental Protection Agency finalized its rule increasing the maximum civil penalties for violations of certain environmental statutes and agency regulations. The regulations are mandated under the Federal Civil Penalties Inflation Adjustment Act Improvements Acts of 2015 (the “Act”). 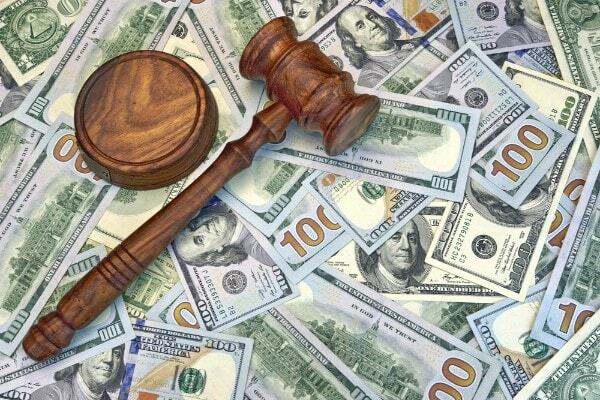 The Act was passed to enforce civil monetary penalties and promote deterrence and compliance with the law. Under the Act, agencies are required to: (1) alter the civil penalty amount with a one time “catch-up” adjustment and (2) impose annual inflation-based adjustments. Annual penalty adjustments based on inflation became mandatory beginning January 15, 2017. The 2018 rule applied the second annual penalty inflation adjustment under the 2015 Act. The policies for implementing civil penalties take into consideration several factors including the seriousness of the violation, the violator’s efforts to comply with the rules, the economic gain incurred by the violator as a result of noncompliance, and the violator’s ability to pay the penalties. The Act provides a formula for annual adjustments of the statutory civil penalties to account for inflation. According to the Act, each statutory maximum penalty is multiplied by the cost-of-living adjustment. The cost-of-living adjustment refers to the percentage by which the Consumer Price Index for all Urban Consumers for the month exceeds the same value for the prior month. a violation of the Emergency Planning and Community Right-to-Know Act increased from $55,907 to $57,317 per day per violation. The civil penalty amounts listed herein pertain to violations that occurred after November 2, 2015 and, pursuant to EPA’s corrected notice, were assessed on or after February 6, 2019. Grimaldi Law Offices has been advising clients for over 20 years on chemical and product law. For knowledgeable advice and in-depth analysis on your chemical regulatory compliance obligations, contact Grimaldi Law Offices at (415) 463-5186 or email us at info@grimaldilawoffices.com.